More changelogs will be available soon. 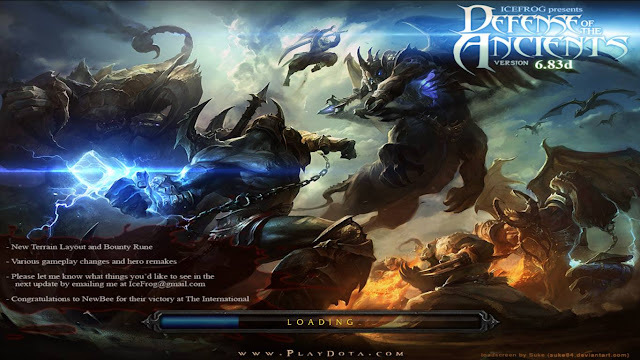 Although, players are anxiously looking for the upcoming DotA 6.84 map which is predicted to release in few weeks. The release of this bug fix version enlighten the fact that fans would be able to see the new map in a short span of time.